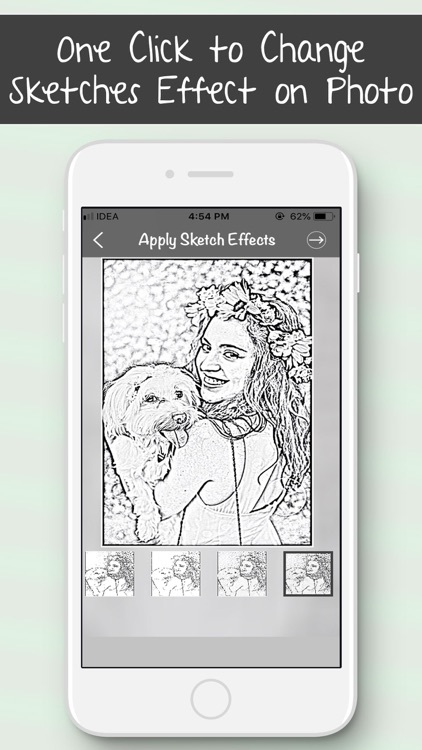 Find application which gives beautiful sketches for your photos ? Want to converts your photos into sketches ? 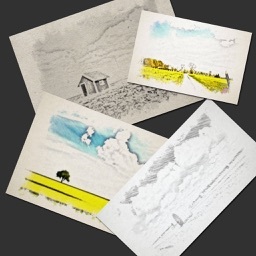 Want to apply brightness or contrast or saturation on your sketches photos ? 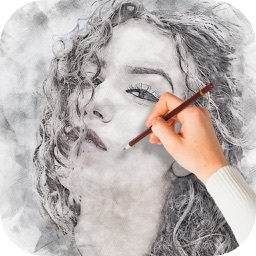 Colourful Sketch Photo Editor is an easy to usable application to make you an artist by creating pencil sketch of your photos. 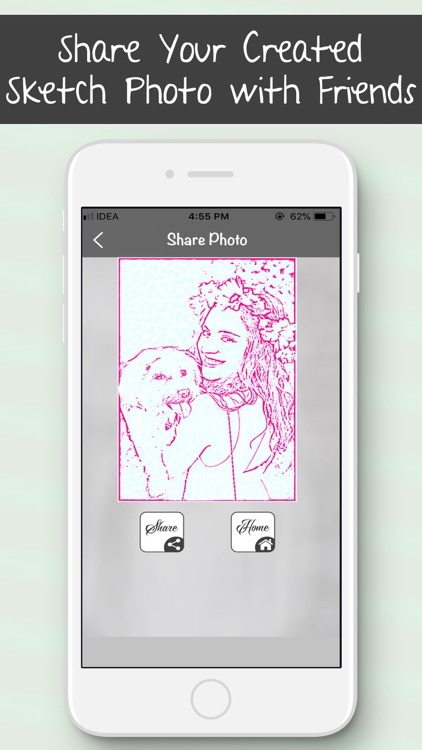 Just pick a photos from your album or capture one from your camera to generate the sketch. 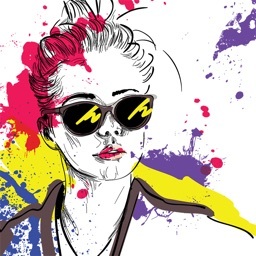 Apply different black n white & colourful sketch results can be easily created by one button click. 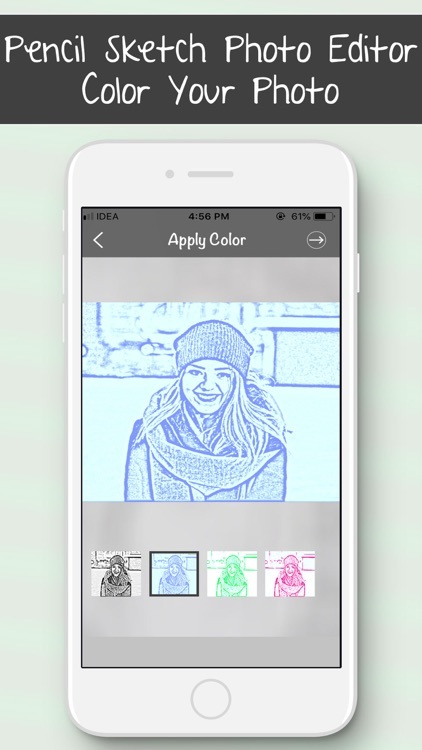 After that created sketches photo on that you can apply different colourful sketch effects on photos. Change brightness, contrast or saturation on photos. A powerful Photo Editor is also built in within this application which includes many useful and fast manipulations of your photos. 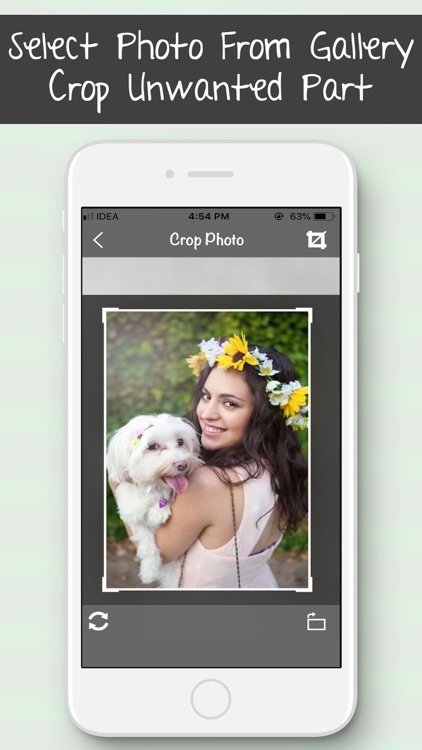 Your photos can be easily enhanced within the editor by using this application. 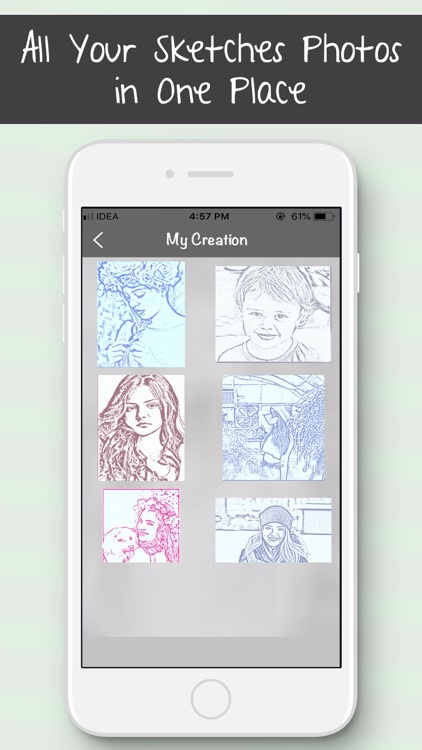 Save your sketch photos can be done quickly by a single touch of a button. 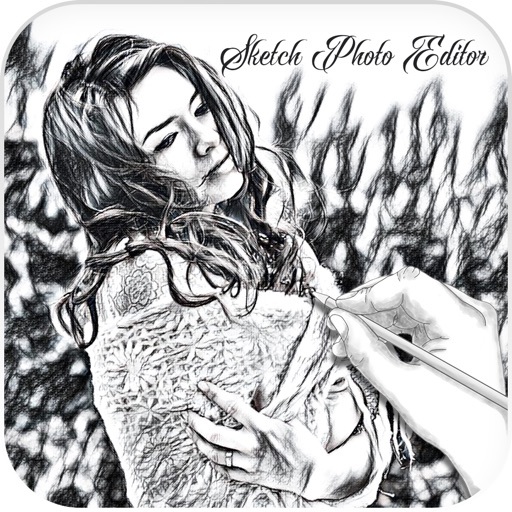 Easy to Sharing Sketches photos on social media application. 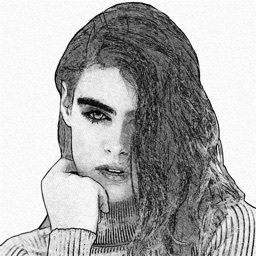 * Turn your photos into beautiful realistic Sketches. * Select photo from gallery or camera album. * Crop unwanted part from photos. 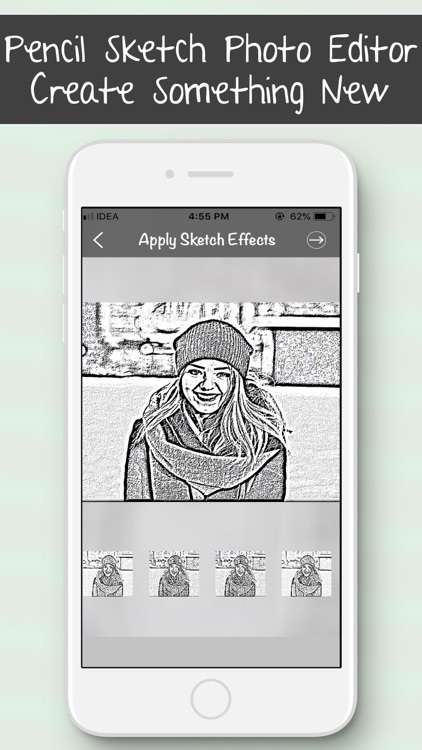 * Create unlimited sketches with standard sketches effects. 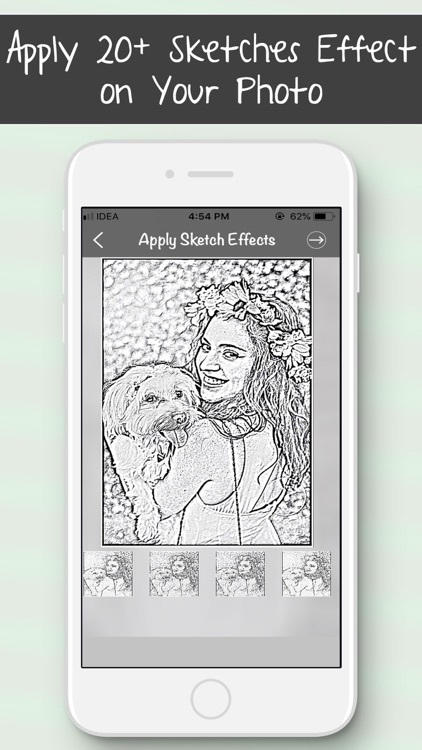 * Apply different types of sketches effects on photos. * Another Colorful sketches effects beautify your photos more. 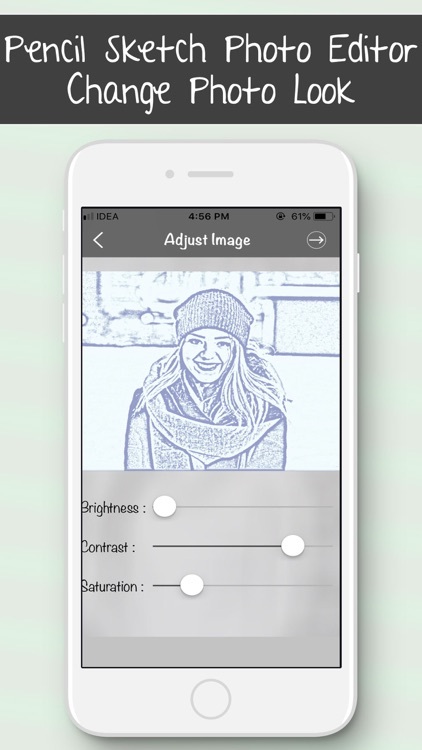 * Change your photos brightness, contrast or saturation for best photo looking. 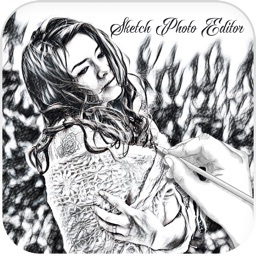 * Save your Sketches photos to high resolution. * Share your sketches photo on social media application. 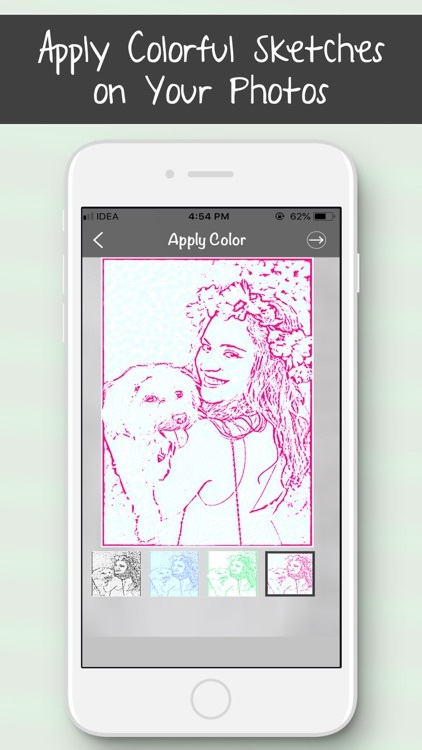 Select beautiful photos apply beautiful & standard Sketch on photos with "Colourful Sketch Photo Editor" application.